Radon is an invisible, tasteless, and odorless radioactive gas that naturally comes from the ground. So, radon is present in all homes and buildings, and outside (but at lower levels). Radon comes from soil, water, natural gas, and building materials. Human exposure to radon occurs through inhalation and ingestion. 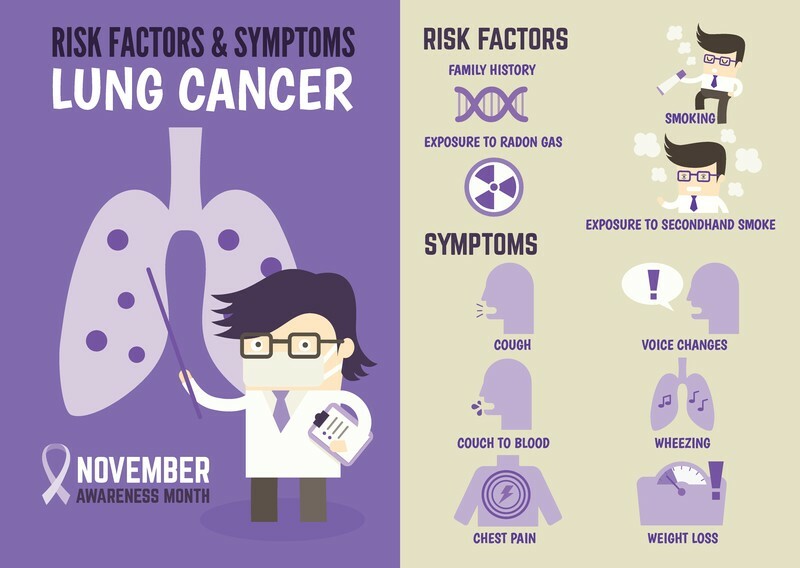 Radon is the leading cause of lung cancer for non-smokers and the second leading cause of lung cancer. The EPA estimates 21,000 cases of lung cancer a year are caused by radon exposure. No amount of radon exposure is acceptable but the EPA has set an action level of 4 pCi/L. At or above this level of radon, the EPA recommends corrective measures be taken to reduce exposure. This does not imply that a level below 4.0 pCi/L is considered acceptable. Most indoor radon comes into a home or building from the soil or rock beneath it. Radon rises through the soil and gets trapped under the building. The trapped gases build up under the house. The air pressure inside a home or building is usually lower than the pressure in the soil so the gases rise (through the cracks in floors and walls; gaps in suspended floors; openings around sump pumps and drains; cavities in walls; joints in construction materials; gaps around utility penetrations (pipes and wires); and crawl spaces that open directly into the building). Once inside, the radon can become trapped and concentrated. Most home tests involve purchasing a kit that is placed in the living areas for a short period of time (i.e. a few hours, a day, etc) and then sent off to a company for analysis and results. This information is certainly important but the one-time tests only give a snapshot of the radon level in a home. A more accurate way to test (and monitor) radon levels in a home is to use a monitor that continuously measures radon levels so that you know the daily level, weekly, and annual average. Consider the Corentium Home Digital Radon Detector by Airthings: a portable, easy to use, easy to understand, battery operated radon detector. The size of a garage door opener, the Corentium is powered by 3 AAA batteries that generally last for 2 years (and can then be replaced). 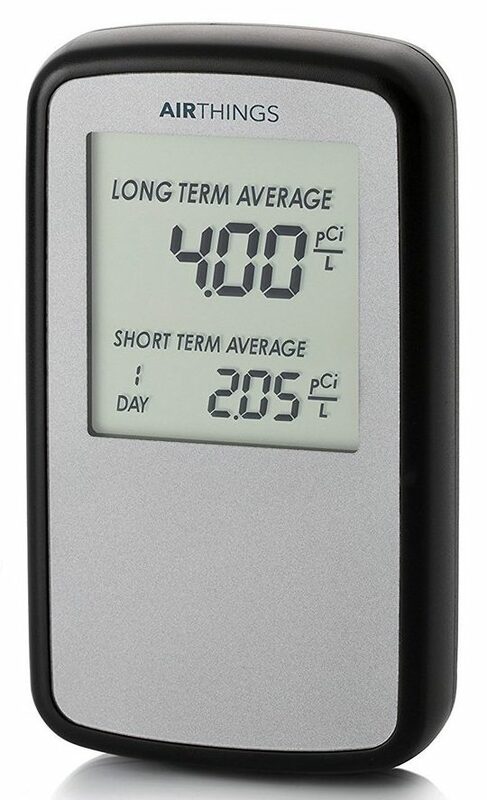 The Corentium allows you to take a reading of the radon levels (the LCD screen displays the average daily, weekly and long term concentrations) in any room of your house (note: every room in your home has a different radon level so you can test each room). Unlike a charcoal test, the Corentium is unaffected by humidity and other radiation and can be reset and reused infinitely. Super easy to use, the Corentium simply requires you to place the detector away from an open window or doors and at least 5 feet off the ground, and wait for the results. The Corentium sells for about $150 on Amazon. To watch a 57-second video about the Corentium, click here. ← How are Donations Spent at the Robin Hood Foundation?